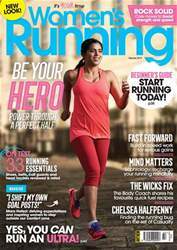 Digital Subscriptions > Women’s Running > February 2019 > Hello! Phew – it’s finally February! Did you manage #redjanuary? We coaxed each other on to do this for the first time here, and I found running every day a hugely rewarding experience. Even just 10 minutes gave me a window to take time for myself. It made us realise how we all owe a debt of gratitude to Kathrine Switzer, who has fought tirelessly for all women to be treated equally in the sport of running. 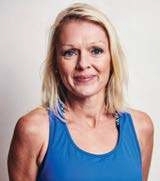 We have become enthused by the Boston Marathon pioneer all over again on finding out about her 261 Fearless movement (page 30), and discovering how it’s transforming the lives of women the world over.